Rooms from $229.95 per night. Description This Tybee Island, Georgia bed and breakfast has an outdoor pool, free internet access and non-smoking guest rooms. 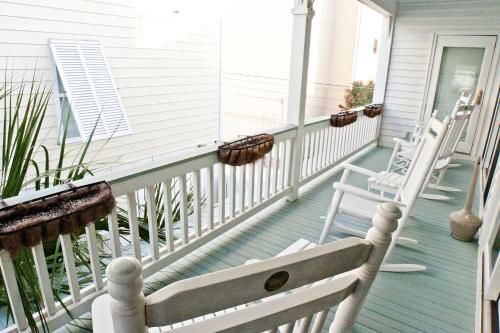 Situated in Tybee Island Georgia this bed and breakfast features free WiFi and a daily hot breakfast.A private bathroom is included in each room at DeSoto Beach Bed and Breakfast. A cable TV is included along with towels and linen. Select rooms have an ocean view.An outdoor pool game room and bicycle rentals are available on site. 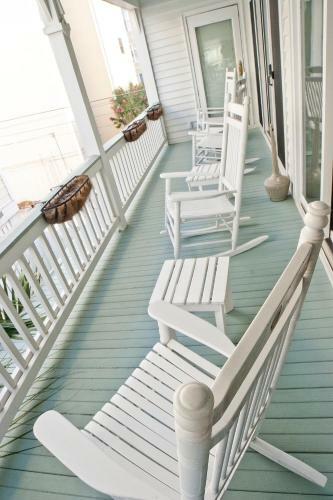 At DeSoto Beach Bed and Breakfast you will find a 24-hour front desk.Tybee Island Light Station and Museum is just 4 minutes' drive from the property. Savannah Georgia is 24 minutes' drive away. 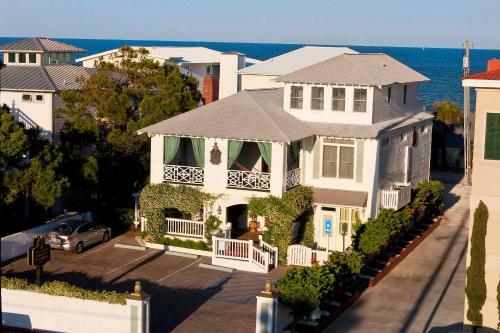 Add Desoto Beach Bed And Breakfast to your free online travel itinerary.